Innovations in industrial doors, security shutters and fire protection. Our physical security products have been protecting commercial properties since 1985. The UK’s leading manufacturer of industrial, roller and sectional garage doors. SWS UK is a leading manufacturer of physical security products, garage doors and industrial roller shutters. We also produce fire protection products, giving us the most comprehensive range from any security manufacturer. Understanding market needs and demands has been key to our success, and we are always striving to offer the best products with the highest level of service both during and after the sales process. 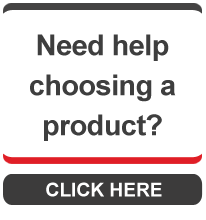 Download brochures Download brochures and product guides for our entire product range. Become a distributor Find out about our distributor network and register your interest.